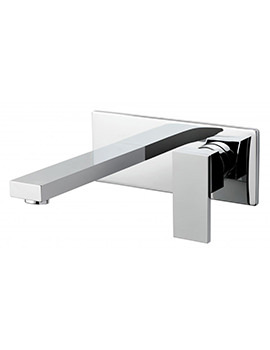 It is important to select the right tap as they add a cosmetic touch to a bathroom. 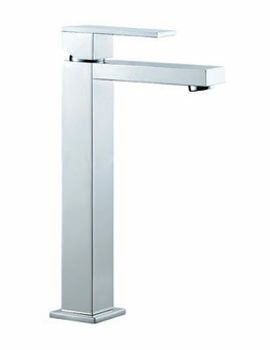 Notion Taps from Vado, not only have a great look and feel but are also functional and practical in use. 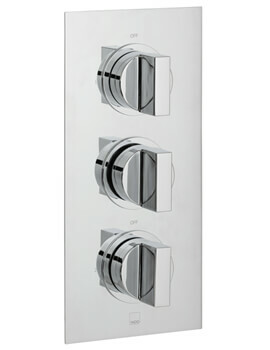 Spouts and Basin Mixers from this range set a distinctive style in the bathroom. This breathtaking range from this brand carries brilliant aesthetics. 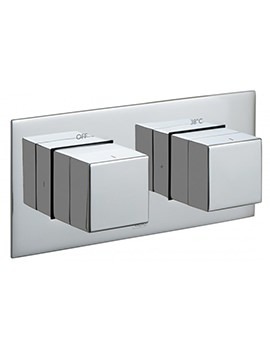 Models in this range not only look elegant, but they are efficacious and practical, and add to the brilliance in the washroom.